Fantasia Gardens and Fairways Miniature Golf is a fun and whimsical way to play miniature golf. There are two 18 hole courses, one is the more traditional way to play miniature golf, and the other is a scaled down version of a real golf course. Our family chose to try the Fantasia Gardens course this time. The Fantasia Gardens course is filled with a fun Fantasia theme. There were fun challenges at every hole. There are music clues at every hole that hint at how to master the hole. 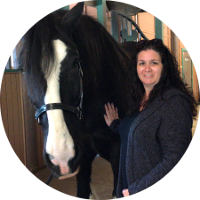 Young and old, everyone will enjoy this course. If you are looking for something to do outside the parks with a Disney twist, Fantasia Gardens and Fairways Miniature Golf is the place to go! 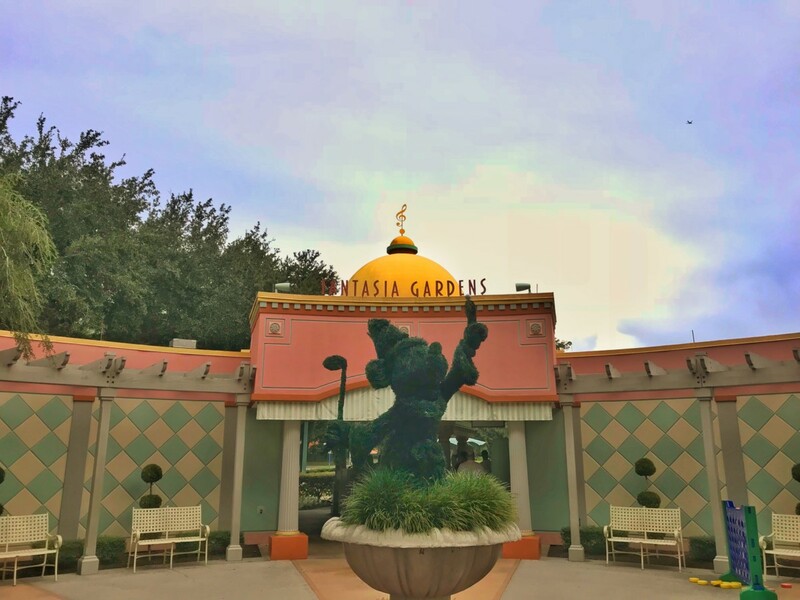 Fantasia Gardens and Fairways Miniature Golf is located across the street from the Swan and Dolphin Resort. Cost is $14.00 for Adults and $12.00 for children 3-9 yrs old. Annual Passholders also get a 15% off discount. So what are you waiting for? Happy Golfing!